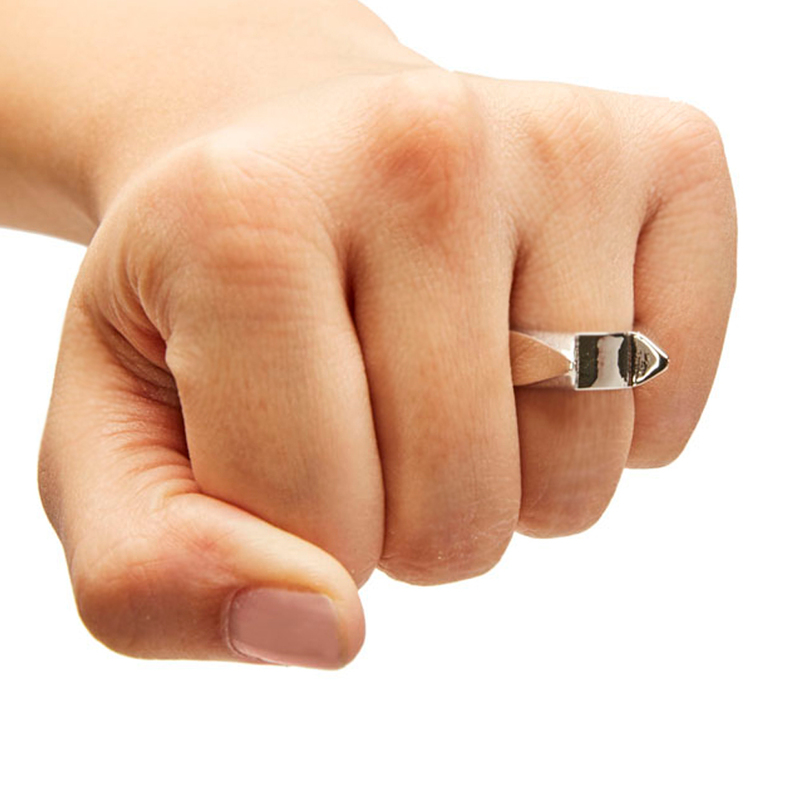 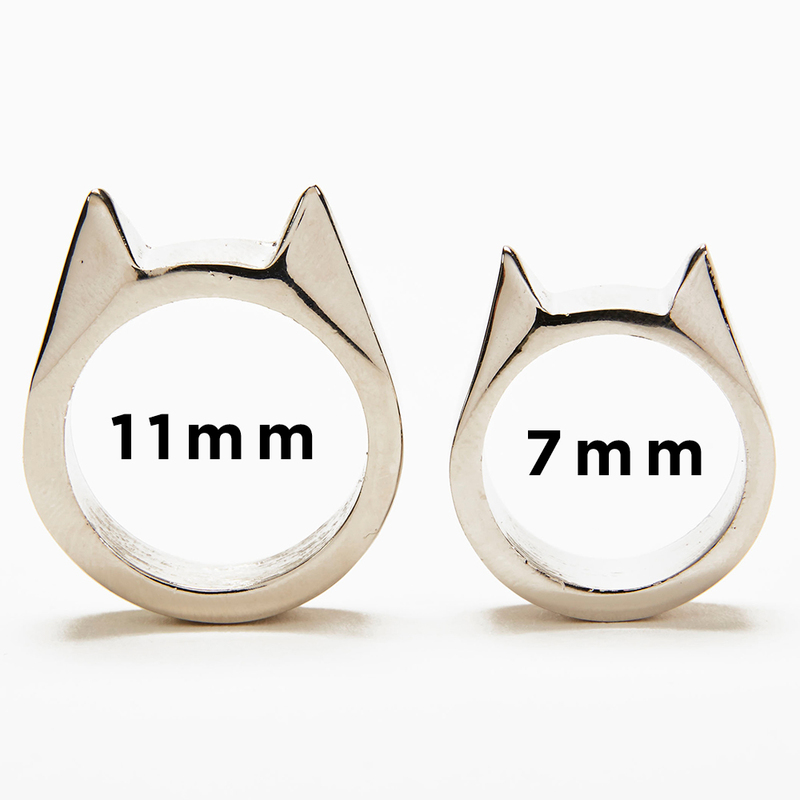 A stainless steel ring perfect for instant self-defense with its subtle, yet sharp points. 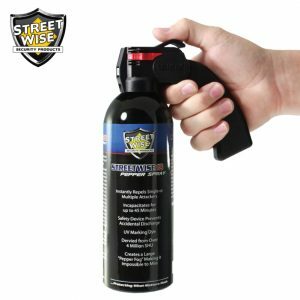 The Guard Dog Security BearRing is a potent and convenient wearable self-defense equipment. 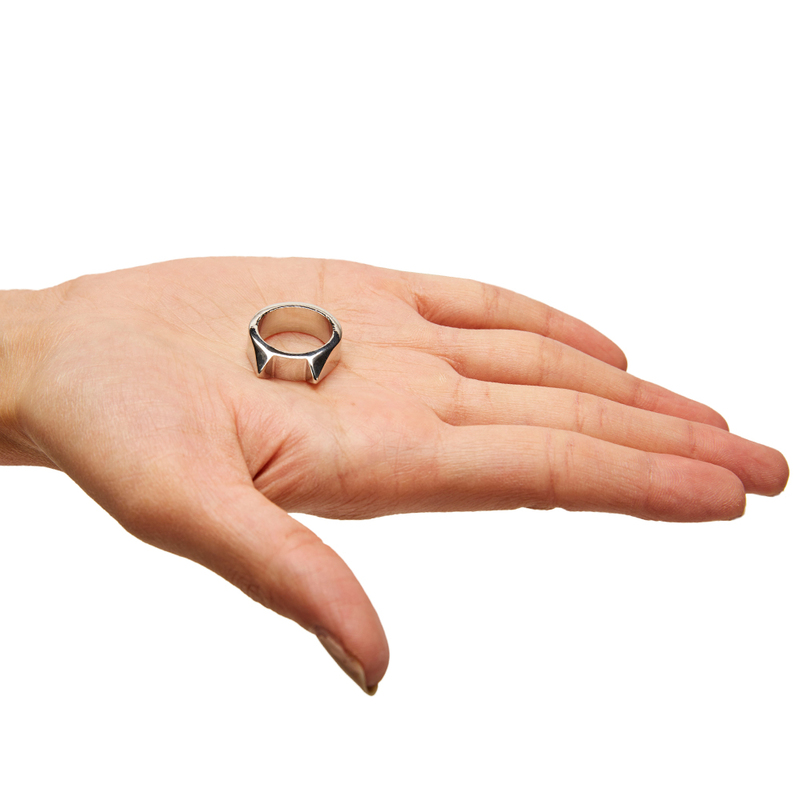 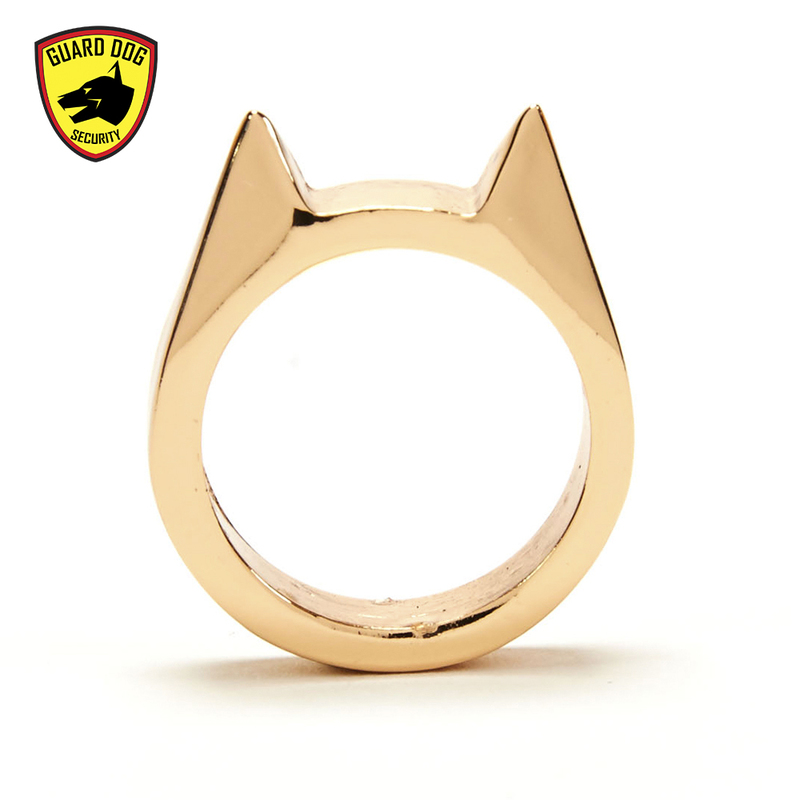 The personal protection ring slips on to your finger for everyday use. 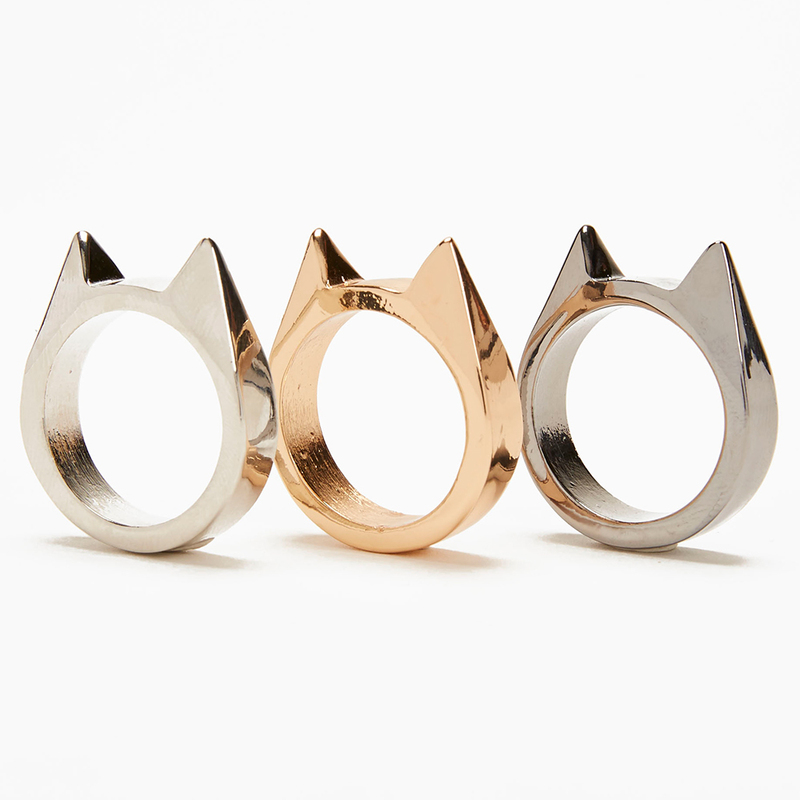 You can conveniently wear it while at home, office, or just about anywhere. 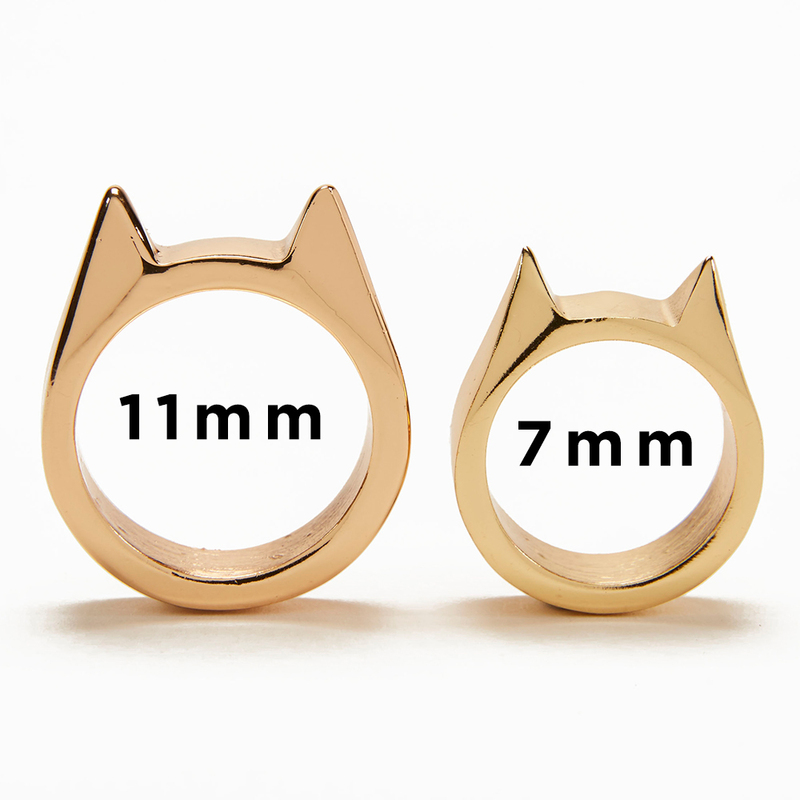 It also easily fits with your outfit, whether dressing up or just casually out for a walk, jog or run. 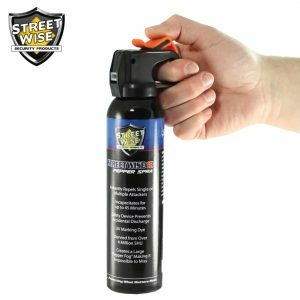 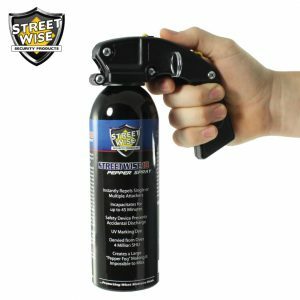 With the personal defense BearRing, you’ll have an instant self-defense tool in an expected circumstance. 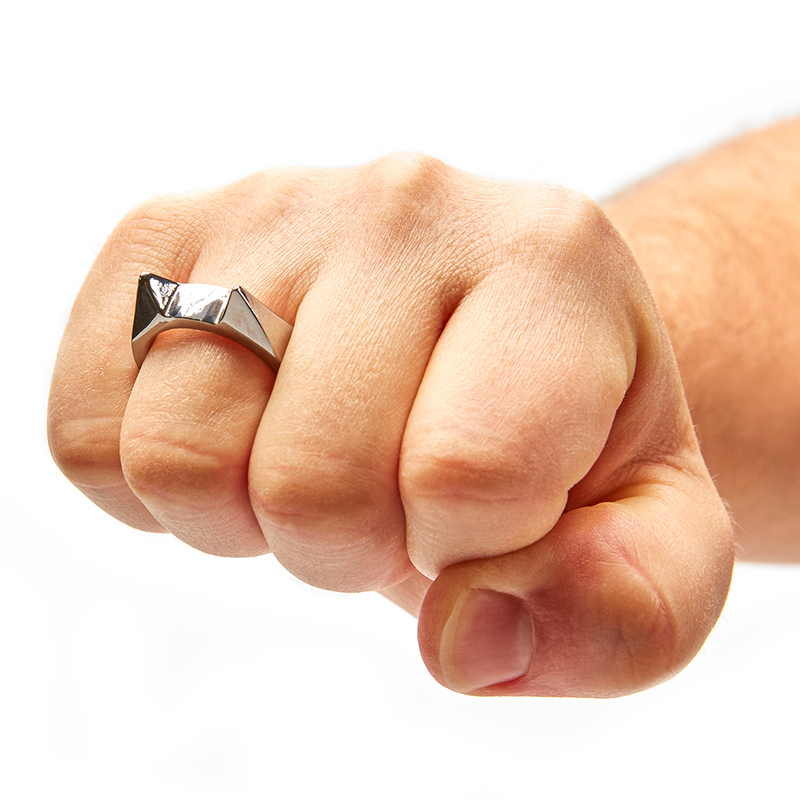 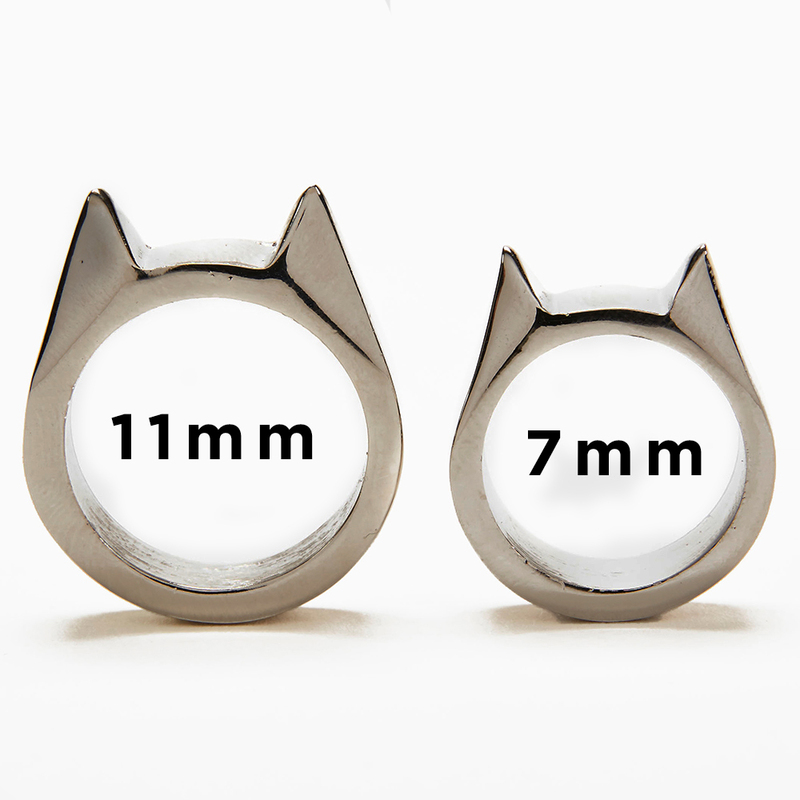 The stainless steel ring has subtle and sharp points that you can use for instant self-protection. 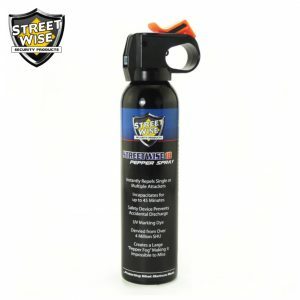 Furthermore, its pressure points can easily break glass for emergency situations. 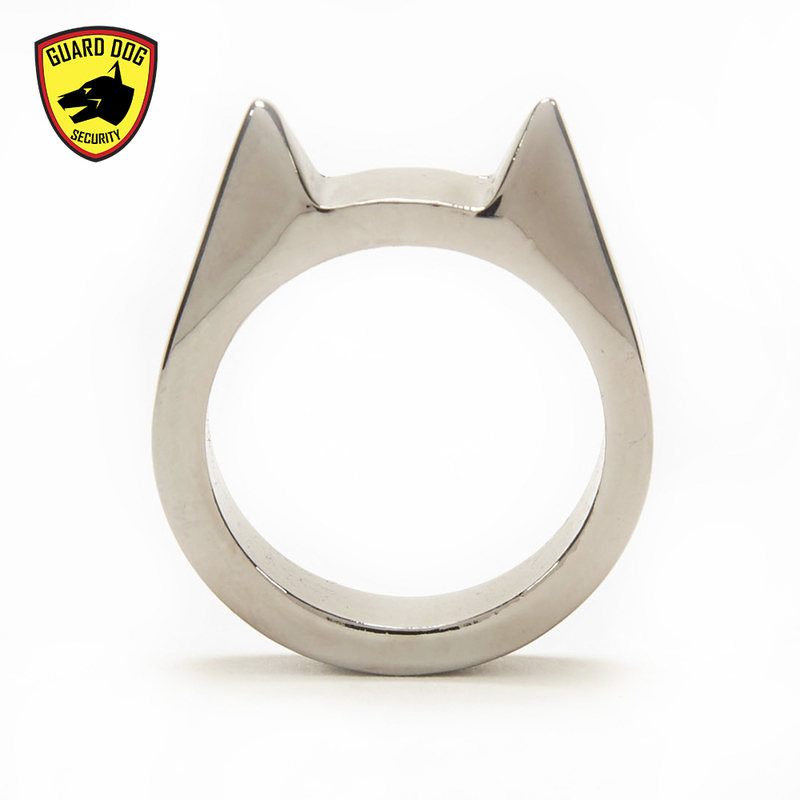 The BearRing provides an impact 60 times more than bare knuckles.